A look inside the competitive world of rap battles. 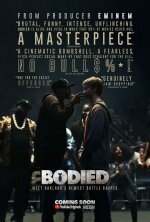 Bodied release date was Friday, November 2, 2018. This was a Limited in theaters release. 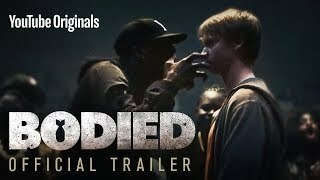 Premieres on YouTube Premium on November 2, 2018 (10/17/2018).